FRED EGG COMICS: THAT COMIC SMELL 31: Happy 80th, Supes! 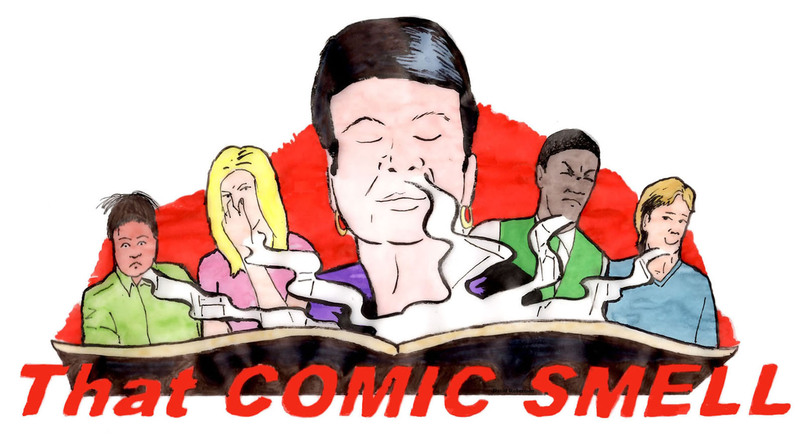 The new episode of That Comic Smell is now online. A discussion on Superman! Is it a bird? Is it a Plane? No! It’s that smelly podcast. 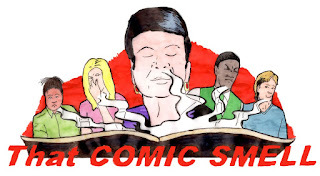 Welcome folks to That Comic Smell Podcast. 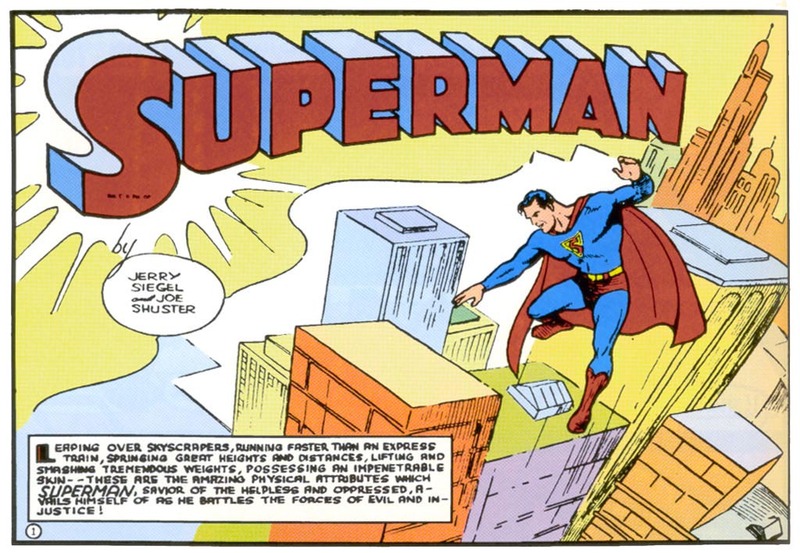 Yes, this time we are talking Superman and all because this year the big boy in blue and red turned 80! Can you believe it? Doesn’t look a day over 25. We discuss our first experiences with him, the movies and all things Supes. This and all the usual comics chat on the only comics podcast that can leap tall buildings in a single bound and run faster than a speeding bullet! Superman: Peace on Earth (Paul Dini, Alex Ross)"